We have the biggest selection of high quality carbon parts. 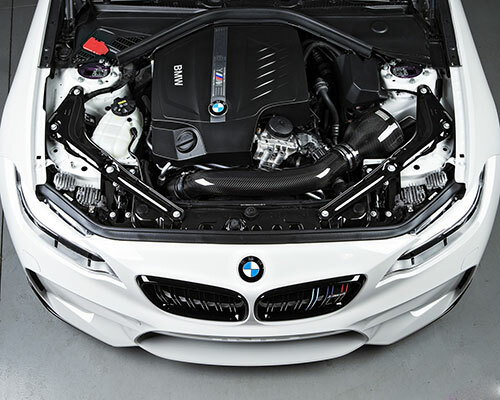 Our competent and dynamic team will help you find the perfect match of carbon enhancements for your car. 100% Trustworthy. Always be on the safe side with us and trusted shops. Whatever you need, we have the perfect partner to deliver your order. Safe and flexible payment models. Most parts are sent our right from our warehouse. 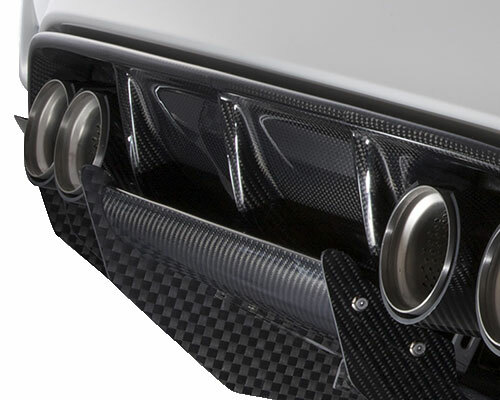 Carbonfiber Dynamics – One Element, unlimited opportunities! Carbonfiber Dynamics has been founded in 2010 in Dortmund (Germany) and has become the biggest distributor for carbon parts in europe. Ever since ist inception the focus has been on carbon parts for cars – in an ultralight nevertheless high-strength material. 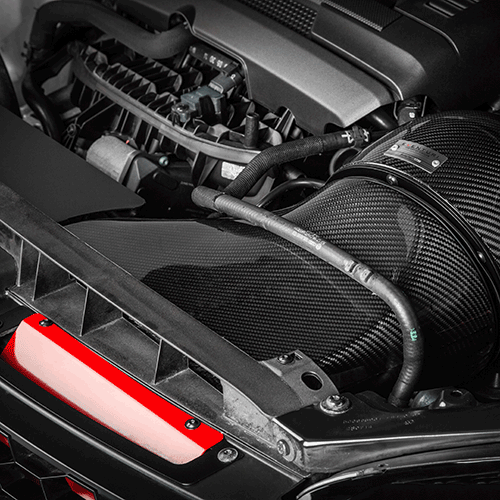 The main benefits of carbon parts are the possibility to perform lightweight modification on your car combined with underlining the elegance and sportiness of the body. The philosophy of Carbonfiber Dynamics is to unite all famous brands and producers under one banner so the customer has the widest choice of products. Our best brands are 3DDesign, 56°Nord, Boca Design, Challenge USA, Edison Composites, Eventuri, MTC Design, RKP, Scope Carbon, Varis / VRS and Vorsteiner. 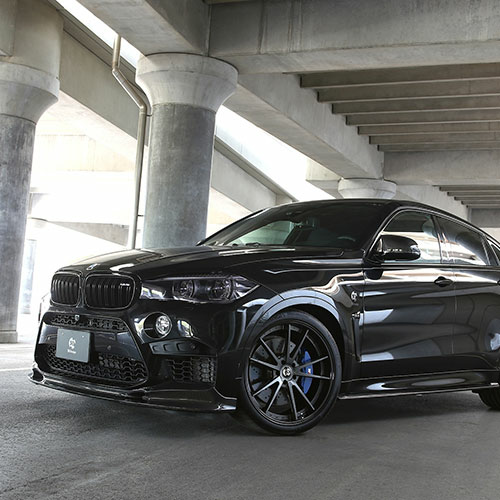 3DDesign was established in 1998 in Japan and is characterized as an absolute BMW specialist with a high level of individuality and significant carbon products. The japanese philosophy does not allow any mistakes – perfection, quality and precision in every part is the strong claim of 3DDesign. 56°NORD was founded in 2014 with the goal to herald a new age of automotive roof boxes. True to the motto “inspired by imagination” full intransigence related materials, production and design is the standard. 70 hours of handcrafting are valid – this box is proofed to resist speed up to 300 km/h. 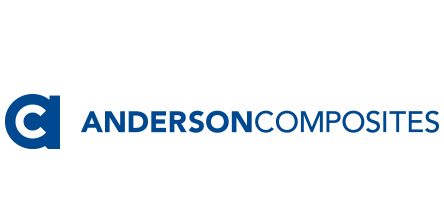 With the manufacturer of Anderson Composites there is a truly new component brought to the European automotive aftermarket. Carbon parts for US muscle cars like Ford Mustang, Chevrolet Corvette / Camaro, Dodge Challenger / Charger / Ram / Viper – produced in the cars country of origin. Despite to the fact that Edison Composites is a young brand their founders have a lot of experience in building bodyparts for cars made of carbon with focus on the functionality. The perfect fitment and quality is guaranteed by using the prepreg procedure in autoclave – made in Germany! Eventuri has established a new standard with their patented method in the sector of filter housings. For providing a laminar airflow through the intake system they are using a reverse mounted cone filter which sits in a carbon / kevlar housing. 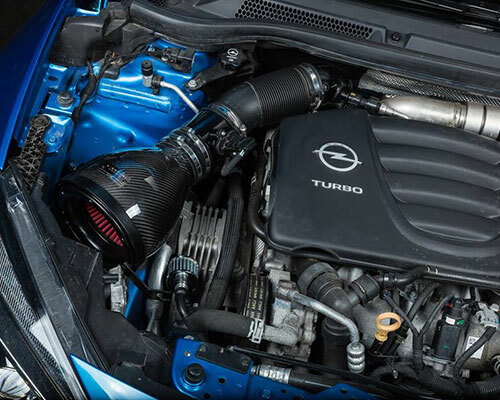 With the focus on their claim “the art of airflow” the engineers of Eventuri in England guarantee a real raise in performance combined with an awesome sound and a better responsiveness of the engine. MTC has been established in 2008 and was first known under the name “Exotics Tuning”. The main focus in producing MTC carbon bodyparts with claim on functionality of the car or the driver. As they are using a vacuum infusion process affordable quality is the guiding principle here. RKP Composites was built with love for motorsport and consists a team of designers from Germany and America. 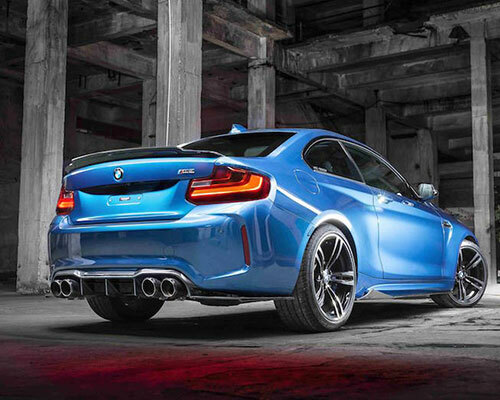 Therefor actual trends around the BMW M cars could be transformed very quickly. As RKP has high quality standards within their production sites in domestic and foreign places a high operational standard is guaranteed. Varis is based in Japan and connected with motorsport since the 70s. This legendary producer started with building carbon parts for Asian cars like Mitsubishi Lancer, Nissan GT-R and Subaru Impreza. Meanwhile Varis own brand VRS is also providing carbon parts for European cars which are made with Varis own carbon procedure called VSDC (Varis Semi Dry Carbon) with raised fiber volume shares for maximum light-weight. Even in the game Need for Speed Varis Bodyparts are available for carbon tuning because the quality leaves no questions open. Vorsteiner is a company which is known worldwide for shifting borders in art and technology and Vorsteiner is an expert in doing this. Their neverending pursuit for advance and perfection you also see in their claim “Automotive Perfection Redefined”. Any carbon bodypart from Vorsteiner is a combination of aerodynamic, quality and asthetics. Carbonfiber Dynamics – certified shop, certified company! In the wide variety of the carbon bodyparts we are selling we take a very close look if they are valid enough for our own standards so all of our roundabout 2.000 parts have been tested with passion before we sell them. We are happy to count more than 10.000 customers and over 500 assembly partners who trust in us. Furthermore Carbonfiber Dynamics is certified by TÜV Austria for developing and selling car bodyparts and also decorated by Trusted Shops for a trustful and safe shopping procedure in our shop (www.cf-dynamics.de). Both certificates fulfil us with proudness and give our customers a friendly and competent service in all their need around carbon! Beside emails and telephone you can reach us also over Instagram, Facebook and our blog which is used for detailed explanations of our parts and carbon reconstructions. We also have a lot of different product characteristics which give you a quick information about the main benefits of our products. There are different symbols like weight for downforce, a feather for lightweight, a start for perfect fitment and at least the specific available documents for making these parts legal for the street (TÜV).